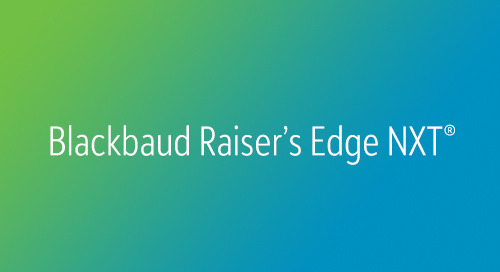 The Blackbaud product portfolio has recently undergone a major improvement initiative, and now offers a true best-in-class experience across the board. 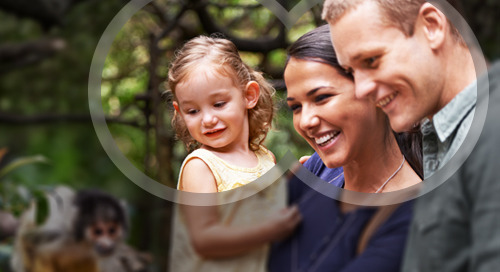 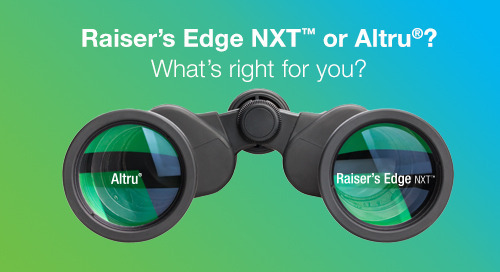 From the fresh, consistent interface that our recent SKY UX adoption brings, to the enhanced workflows and increased analytics, our products are fully loaded with the innovation, intelligence and insights you need to focus on your donors and not your database. 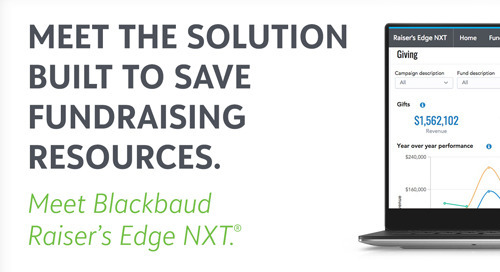 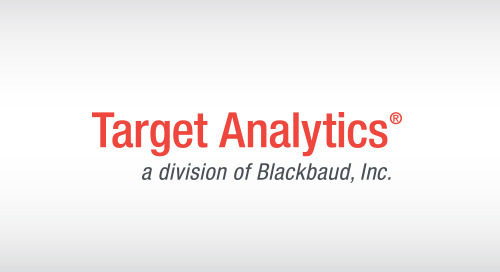 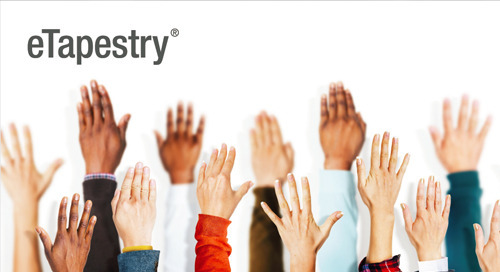 As a valued eTapestry customer, we want to provide you with the opportunity to learn about the benefits of Blackbaud Raiser's Edge NXT and how, as your organization continues to grow, it may become your next-level solution.